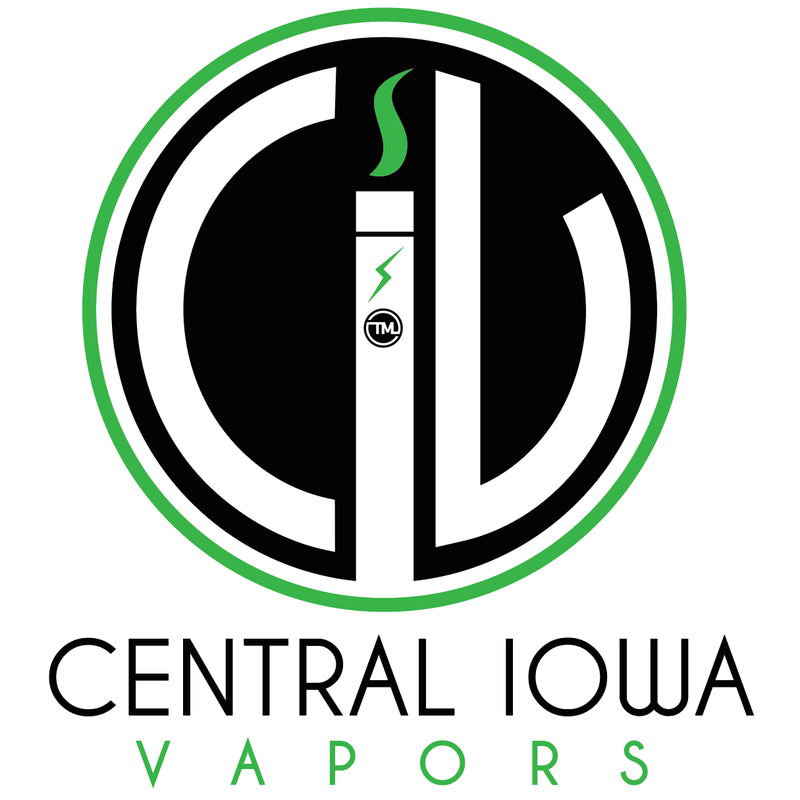 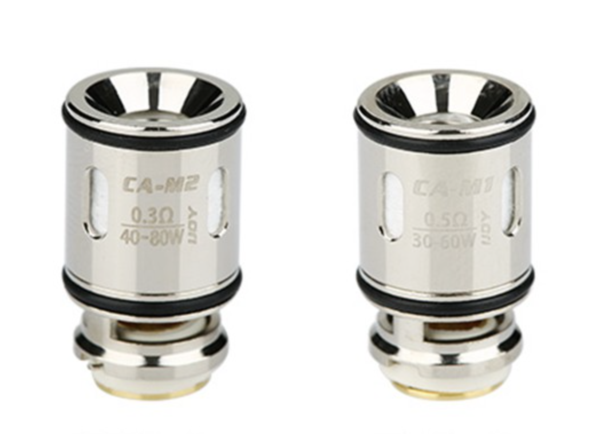 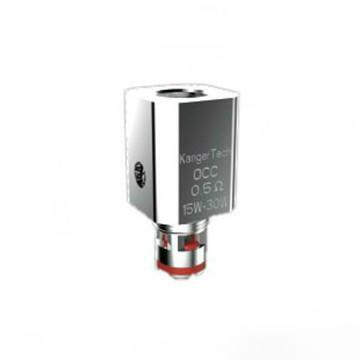 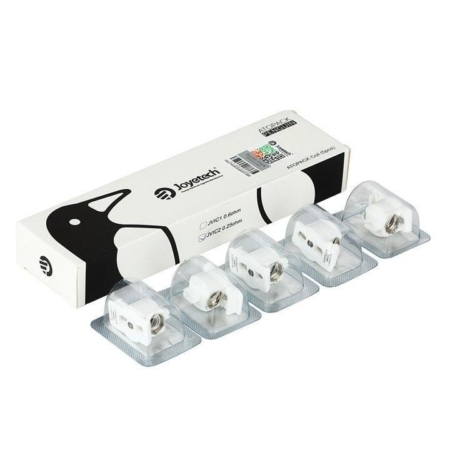 IJOY Captain Coil is specially made for the Capo Kit Sub Ohm Tank. 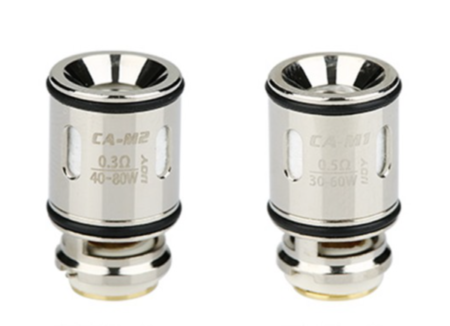 There are 2 resistances for your choice: 0.5ohm (CA-M1) and 0.3ohm (CA-M2). 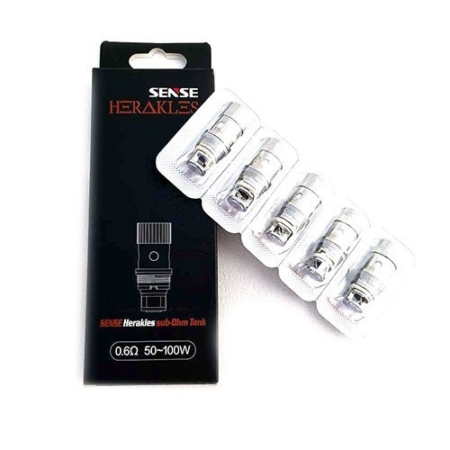 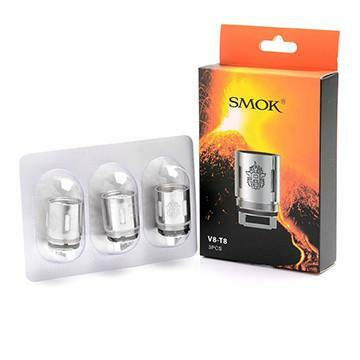 They are thread-less coil heads which makes it easy to replace and deliver a smooth drag.